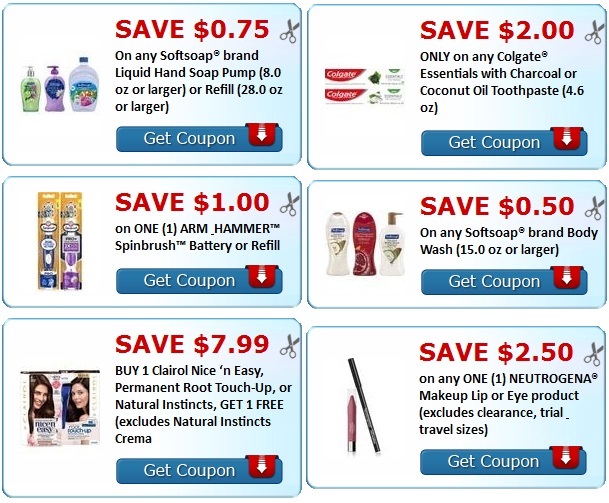 CVS Couponers Check out these MONEY MAKERS on Arnicare or Calendula products this week at CVS. Here is how we did it. 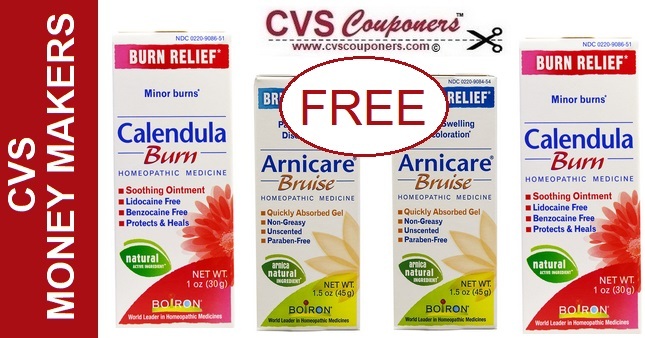 CVS Couponers Receive $6.00 Extrabucks when you buy one Arnicare or Calendula products listed in promotion. ➧SAVE $10 OFF Jane.com Now!